When I found out I needed a portable rig, I was reluctantly planning to sell my desktop and started researching the latest and greatest gaming laptops. However, they all have some forms of compromise (keyboard, temps, mobile CPU/GPU, price, upgradability, etc). Then, a friend pointed me towards this little Dan Cases A4-SFX and I knew it was going to be perfect. The whole setup (except the monitor obviously) should fit in a carry-on bag and as you can imagine, it eats any game I throw at it. One of the few challenges of this build was keeping this little guy cool. At first, the temps on load were jumping to high 90s. I have since delidded and undervolted and gaming temps are 60s, 70s now. Face only a mother could love. Kind of ruin the colors of the build but it's the best at what it's supposed to do. Not a lot of options because of limited height inside the case. Cryorig C7 should fit and won't look ugly but apparently, they're very noisy. Noctuas stay cool and quiet. Easy choice because of two M.2 slots with one in the front. Other mobos afaik only have one M.2 which is in the back and it apparently runs very hot in dan case because of how it's sandwiched between the mobo and the GPU with no airflow. It still runs relatively warm in the front port but no issue so far. Does the job. Got these in 2016 for $75. Only regret I have now is I didn't go for 32GB seeing they cost 300~400 now. Can't thank Dan enough for this piece of magic. Everything fits perfectly and it's so easy and fun to build in it too. Fantastic for movies, games and productivity. G-Sync is a must have for me now. The new X34P should be even better. Been using a deathadder for years and it just fits perfectly in my hand. 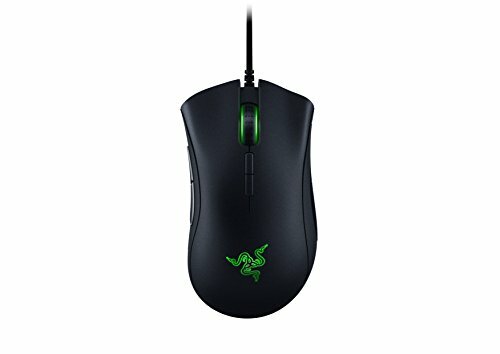 At times, I'm tempted to try a G502 because of its popularity but I don't feel the need to replace the deathadder at all. HD650s were my previous daily drivers but the minute I tried these on, the Senns went back into the box. The initial intention was to keep the HD650 for music and beyer for the rest but the 1990s are just great at everything. Nice! Thought I would see a shoebox casemod but still incredible! Haha! I want to enjoy the machine before starting another project! But can it run Cry...oh, wait...nevermind. Nice, but do you have giant feet so the box is huge? Just kidding. These cases are awesome and tiny. Great job. Damn. Should've put a banana for scale! Very cool build. How are the temps? 40 on idle. 70 on load. This is cool build. Now put another 1080ti in. Dat sum good Schiit u got ther! Do you prefer Schiit stack or Schiit spread? I haven't tried either of those products. I just wanted to make that pun. XDD I laughed a little too hard reading this. You know the story behind the name? Great looking build! What keyboard is that? Thanks! It's a TriC 75 with 65g zealios. The keycaps are EnjoyPBT blanks. I don't think they're sold on there. Mine is v2 from kickstarter. The v3 is available for preorder here. Lol, i don't know why I linked the case. You obviously meant the keyboard. Unfortunately, it's not sold on those places either. It was a groupbuy a year ago and your best bet now is to check r/mechmarket on reddit. how difficult was it to build in that case ? Not as straightforward as bigger cases of course but it was easier than expected and very fun and rewarding! Nice. 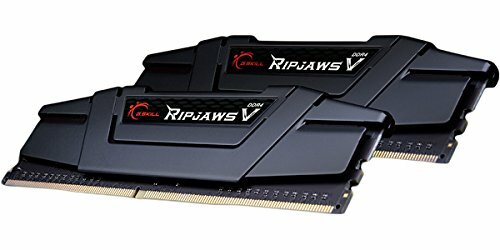 I am wondering now if I want to build a big computer or a portable one. I like this , and i like the shoes too. I also have a DAN Case, just waiting for my GPU to arrive. Can I ask what cables your using? 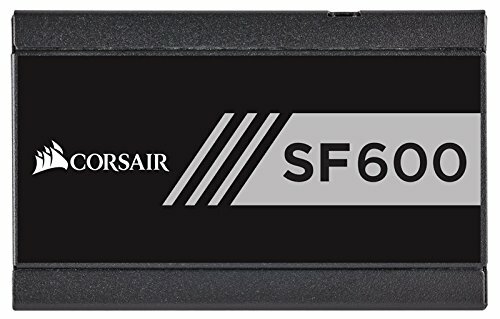 Are they custom or Corsair's SF Premium Kit? They're the Corsair ones! Unless you want specific colors, the Corsairs will do more than good enough job as you can see. This build/Setup is clean AF! I love it! Hey bro nice build +1 BTW just wondering , what are your CPU temps under heavy load ? also did you delid your cpu ? Thanks. Yes, it's delidded and undervolted. CPU gaming temp is around 70. Gonna play a bit of GTA V today and put up the exact numbers. Oh lord, those curved screens are horrendous, they reflect light like nothing else! Not at all. I use the x34 and I don't have any issues with glare. It has a nice matte finish. The monitor is actually facing the widow and I took those pictures in the morning so it looks worse than it is. Never notice any reflection during regular use. I can see why this is featured! Amazing build, man. The setup looks great! Thanks! Didn't even know it was featured! Dude, that build is AWESOME! Can't imagine you could build a PC smaller that a shoebox. Looks fast, too. Hey congrats on the featured spot! 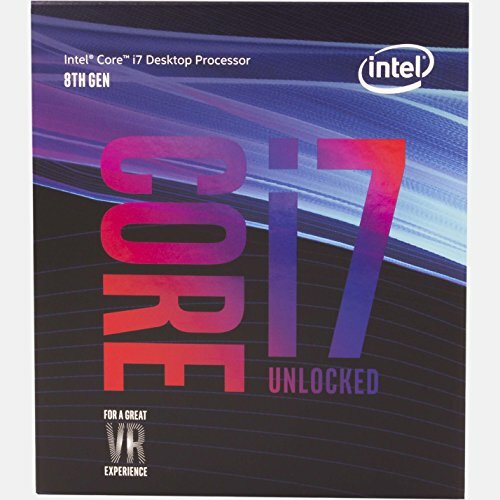 Does the ITX bottleneck with the i7 and 1080ti? If not, is there a tradeoff with a smaller motherboard? The only trade offs I can think off are less expansion (only two RAMs and 1 GPU), but it's so worth it. Thanks. Wouldn't it get noisy if the fan is touching the panel? It's not much money to find out. That said, the CFM isn't very different but RPMs for it are lower. Basically you'd get a little more airflow at a lower noise level, but, unlikely to change your average temps much at all. that keyboard is noice, love the build! Wow. Just wow. I like it! I love your desk setup! It's beautiful! Buy more shoes! You'll get it eventually. Apparently there is a better way to install that CPU cooler on the Z270i and Z370i boards. Check out this video for reference. He's the same dude that designed the NFC skyreach case. Interesting. The Z270i in that video is the same as my Z370i too. I'll actually try it out and see if anything changes. Thanks. No problem. Gorgeous build by the way. It makes me want to ditch the Ncase and go for the Dancase. Blower style card would probably give you huge benefits if you can sell yours and get one straight from Nvidia for MSRP. if only they'd stay in stock for more than 2 seconds. Big ups! gotta give you credit! This. I love this. I wish I had made mine that small, but then I wouldn't have all the lights to look at. I was looking for a "different" mini-ITX case for my next build. There are a couple on Kickstarter now with this and one from Thor-zone.com I like this one a lot though. Not showy or over the top...just does it's job. It's perfect and you've done a great job. Make a custom part for the case called: "A literal freaking adidas shoebox"
Curious--you say you needed a portable setup but obviously can't take the monitor with you. Why did you need it portable and what's your solution for monitor? For moving. The PC and the peripherals go into the carry on so it's relatively safe. Current plan is to check in a 24" monitor in its original box. Kinda risky though. Man that is a sweet little shoe box! This is amazingly clean. Love it! Stunning build - love it ! (Might be a dumb question because I don't know) What did you use to to connect your M+KB since you didn't use the your PC's usb port from what I see based on the pics you provided? Sorry about the late reply. They were plugged into the monitor. Hi, Have you monitored the temps for other components on the motherboard under GPU n CPU load? I hope you don’t mind, but I might copy your build, and use it as a portable pc. Of course I don't mind! I didn't invent this and I took ideas for other people with similar builds anyway. Yeah, I'm aware of it. L9i cooled 8700K at stock clocks well enough. I've got the Cryorig C7 Cu with a noctua fan now. 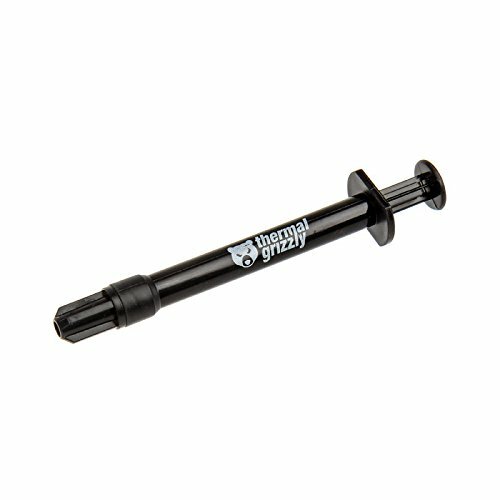 One question, reggarding to your audio setup. I was planning on getting the HD600 for its legendary sound while listening to music. Would you rather recommend the the DT1990's? If budget was no issue. I mainly want an all-rounder, since i listen to music 80-85% and the rest ill use it for games. Im planning on getting the schiit stack too. I've never tried HD600 so I can't comment. DT1990's are definitely amazing all rounders. Highly recommended. I have a bad habit of switching my PC/peripherals too often, but the schiit stack and the DT1990s are staying. The stand is some random cheap one I picked up from microcenter. I've got a under desk mount now to save desk space. this is sick! nice 75% keeb :) had some zealios in a build a while back, probably my favorite tactile switch. Console fanboy: "B-B-BUT Y-YOU CAN'T BUILD A PC THAT'S UH...NOT A TOWER!"